I guess every girl’s dream is to wake up effortlessly beautiful. So I’m gonna give it a try, second time ’round! I have tried having eyelash extensions once when it was really hyped up back in 2015. Quite frankly, I wasn’t happy about it after a few days. They were so heavy, so itchy, and so uncomfortable. It was a real “tiis-ganda” moment that I had to bear for like 45 days. Never wanted to book another session, until I got to know Raine Salamante and her beautiful eyelashes! I got excited where she got it, and as you can probably guess I booked a session at Ayumi Japan Eyelash and Nail Art. 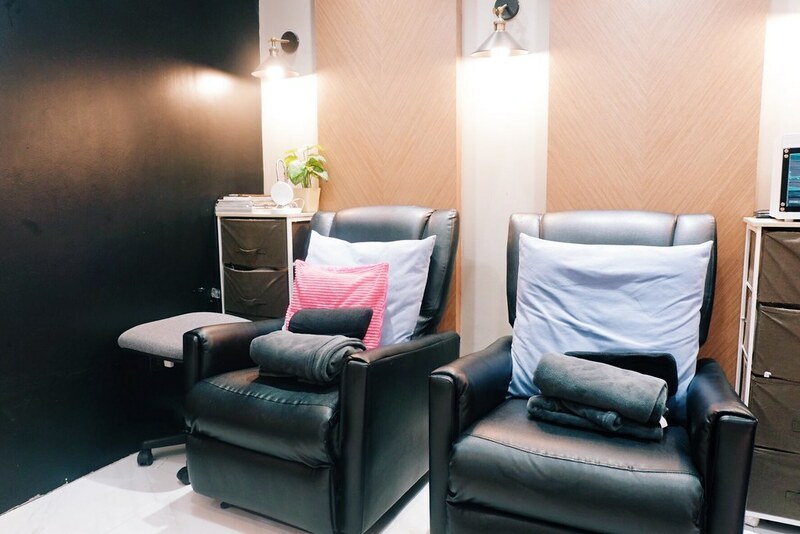 It’s the first Filipino owned eyelash extension and nail art salon that provides exceptional quality from Japan. 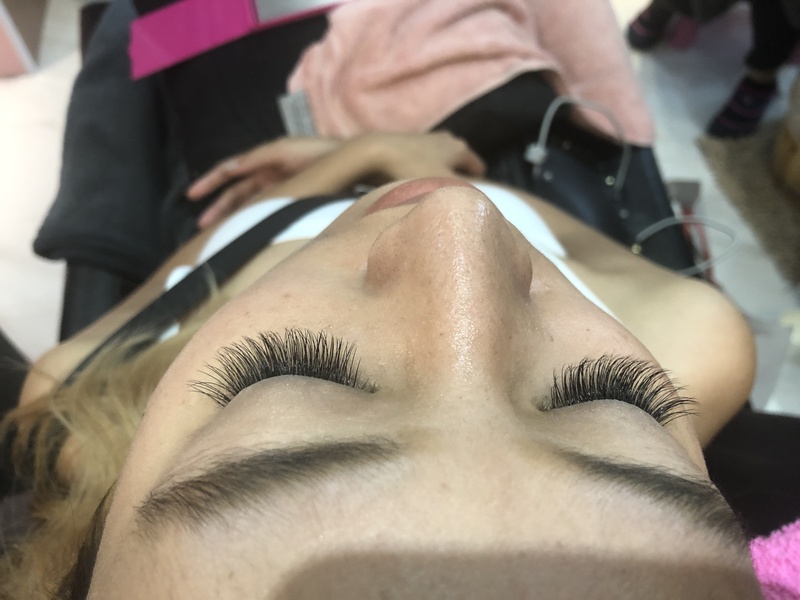 Ayumi eyelash extension uses premium Japan made lashes that will give you unbelievably natural looking lashes that are soft and easy to maintain. Ayumi eyelash extensions are done with expertise and are completely pain-free. Their staff is well-trained by Japanese professional teachers to provide excellent results. They offer the 5D Lash Extensions which includes 250-300 lashes per eye. You can choose how long you want your lashes to be since their lashes range from 9mm to 14mm. To achieve a natural look and feel, Ayumi only uses premium sable mink hair. For a pain-free experience, high-quality glue from Japan is used. Wearing eyelash extensions weren’t my thing. I’m okay with the everyday mascara and curl routine. Sometimes I get lazy, most of the time when I’m being lazy, I’ll just swipe my mascara, curl it and add a pop of color on my lips and I’m good to go. 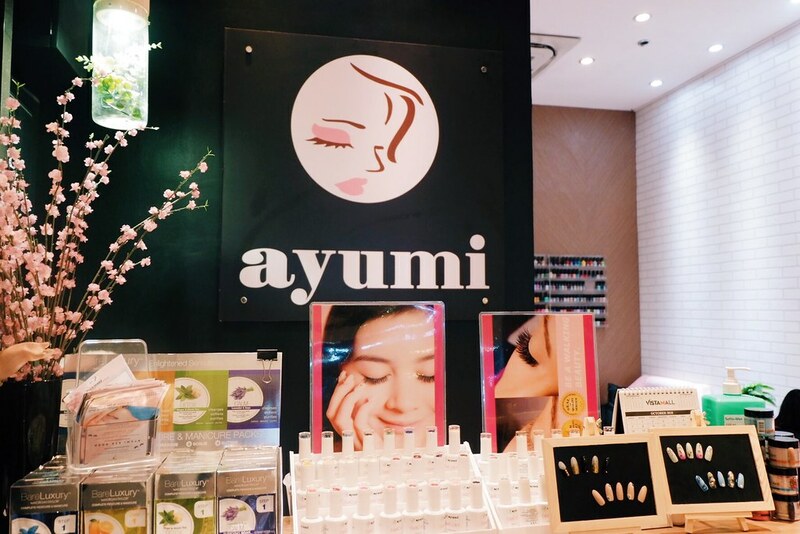 So when I got to know Ayumi Japan Eyelash and Nail Art, I was intrigued about their services and how good the finished service looked like. I decided to go for it this time around. And not to mention, I knew I’ll have a tough week: convention in Hong Kong, birthday party + store opening, and Christmas party. I need to be pretty and might actually save time prepping myself up! I went to their Santa Rosa branch (Vista Mall) the nearest one to my place. It was so cozy, clean, and very Instagrammable as most millenials and zillenials would say! Before we start with the main event of my me-time, we started out with my foot soak and scrub. I got some mani-pedi as well! When I was asked which type of extensions I do prefer, I went with the on-the-go career woman type. It’s the medium lash in 5D for the very busy me. The lash expert started by cleansing my face, especially in the eye area. She proceeded to apply the lashes separately. I can actually take a nap during the process. It was so light and not painful at all. It took less than an hour and I was so surprised when the lash expert told me it’s over. You can really tell the difference with the before and after. The lash extensions were so light and felt like as if I wasn’t wearing anything at all. They’re so pretty on me and I can’t wait to flutter it! From my thin and flat eyelashes to now even better and flirtier lashes. See it for yourself! These extensions can last up to six weeks if well taken care of. The lash expert advised not to wet them for 24 hours. No oil-based products and even makeup remover should be used. Well, I have an oily skin so that’s gonna be a challenge for me to keep my eye area oil-free! No rubbing and no sleeping face down. 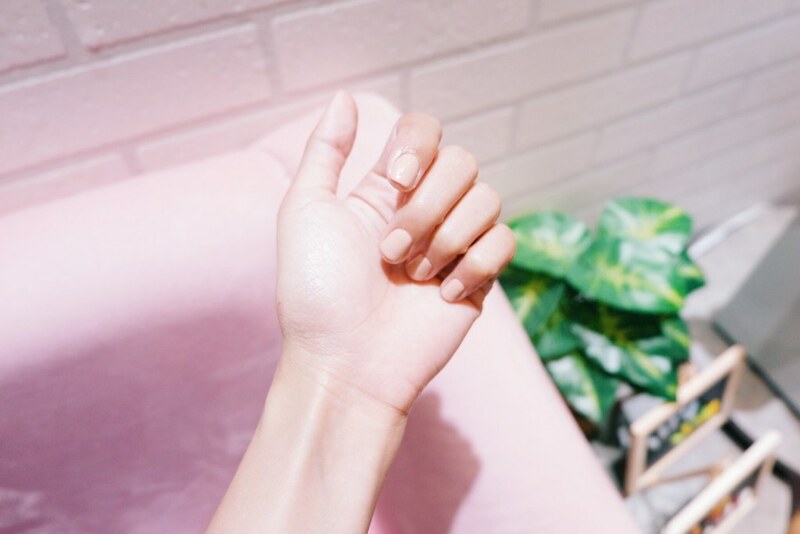 Ayumi Japan Eyelash and Nail Art suggest going back for some touch-ups within 7 to 10 days. Since I do have an oily skin, I may have to be back as often as possible. Now I’m always event-ready and on-the-go with light makeup! Book a session today at one of their branches>>>click here. Ayumi Japan Eyelash and Nail Art (Santa Rosa) is located at 2F Vista Mall, Santa Rosa City, Laguna. Check out their latest packages and services on their Facebook and Instagram account. 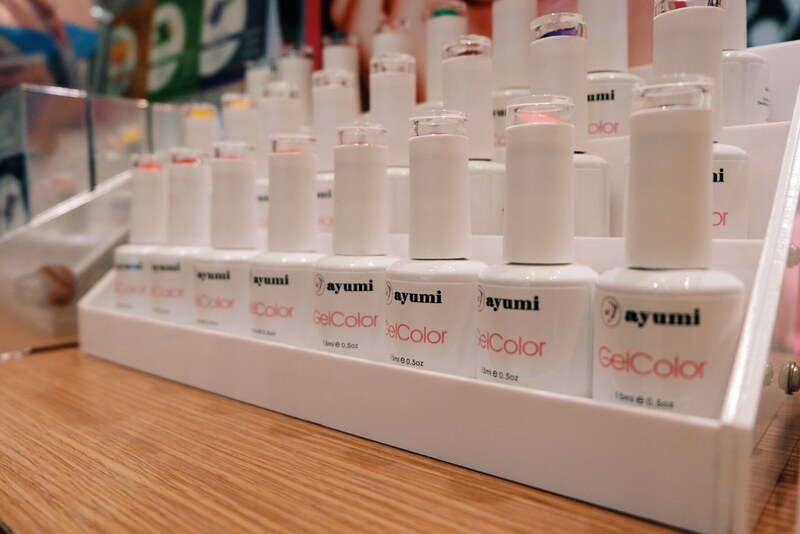 This is an honest review post for Ayumi Japan Eyelash and Nail Art (Santa Rosa). All thoughts and experience stated in this post are entirely my own.